Professionally installed wall coverings not only add scale and impact to a room, but will retain their beauty for many years. 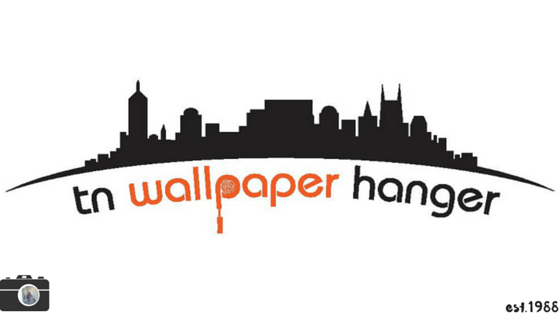 TnWallpaperHanger has the skills and experience to hang the many choices of wallpapers that are available, from vinyls and fabrics to high end hand printed silks and everything in between. We begin each job with proper wall preparation to ensure a worry free application. We offer a complete line of services including assistance with wallpaper selection, purchasing, delivery and skilled installation. Wallpaper Removal While today's wall coverings are generally easy to remove, older papers and those not installed properly, can be difficult and messy to take down. 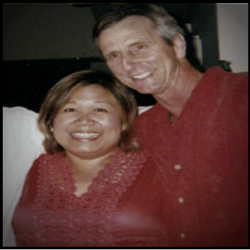 Hiring a professional can save time, money and many headaches.